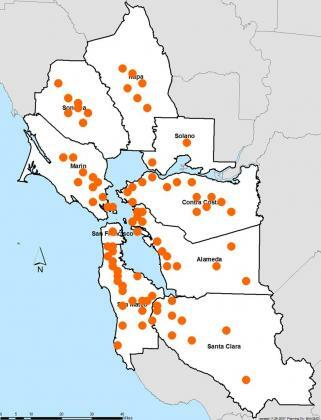 See what cities and counties in the San Francisco Bay Area are doing to reduce greenhouse gas emissions and adapt to the impacts of climate change. Have a best practice you would like to share? Bay Area local governments are invited to send in their climate actions. Let us know what, how, and why your climate action worked! This story expanded a 09/2008 Western City article by the same name. Read the original article here. Written and posted by BAAQMD, January 2011. 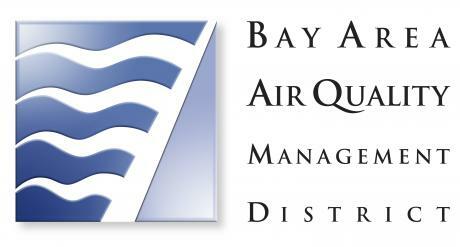 Air quality in the Bay Area has improved significantly in recent years due to tight regulation of emissions from all sources, including industrial facilities and motor vehicles. Smoggy days have declined substantially over the past 40 years. Despite this progress, the Bay Area continues to exceed state and/or national standards for ozone (smog) and particulate matter (PM) on a limited number of days each year. 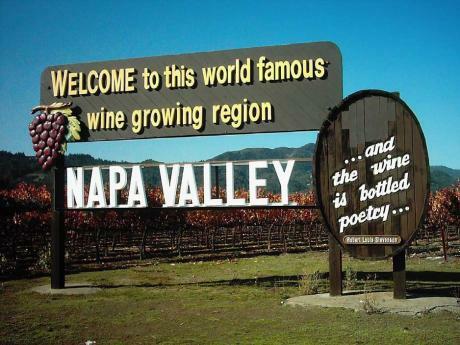 Estimated to contribute $11 billion to the local economy, the Napa Valley wine industry is both the economic engine of Napa County and one of the County government’s chief allies in climate protection. Benicia updated its tree ordinance and tree program to reflect modern tree management practices and the City’s climate protection goals. Sonoma County’s nine cities and multiple county agencies have been engaged in local climate protection efforts for more than ten years. In 2002, Sonoma became the first county to have all its jurisdictions conduct greenhouse gas (GHG) emissions inventories. In 2005, all ten local jurisdictions adopted a joint target of reducing GHG emissions to 25% below 1990 levels by 2015. 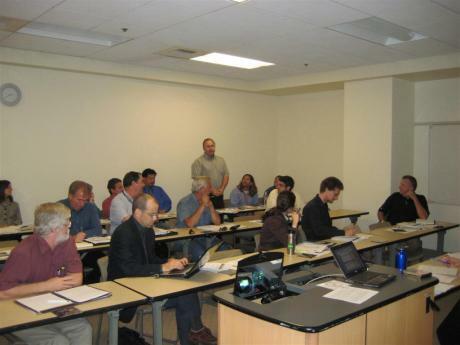 In 2009 Sonoma took another pioneering step by establishing the Regional Climate Protection Authority (RCPA). Local efforts to reduce energy dependence and slow the threat of global warming have the potential to create significant business opportunities. But as the emerging “green economy” grows in Oakland and throughout the East Bay, where can business leaders turn for skilled green collar labor? Enter the Oakland Green Jobs Corps, a program to meet the needs of local green businesses and provide green job training and employment opportunities for low-income residents. A best practice case study developed by Pat Stoner, Statewide Local Government Energy Efficiency Coordinator. 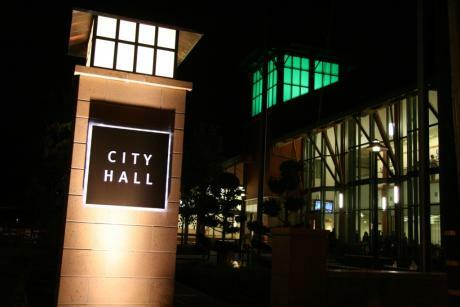 After completing a DOE sponsored demonstration project, the City of Palo Alto has decided to move forward with the installation of energy-efficient LED streetlights throughout the community. The City of El Cerrito’s Energy and Water Efficiency Program is a revolving loan fund that is helping the City improve the cost and resource efficiency of City operations. Alameda County used an inclusive process to develop their 10-year Climate Action Plan for Government Services and Operations which touches on every aspect of County operations from fleets and buildings to capital planning and how services are delivered. Green@Home is a program aimed at reducing the carbon footprint of households by sending trained community-based volunteers to visit neighbors in their homes, install several energy-saving devices, and perform a home energy assessment. 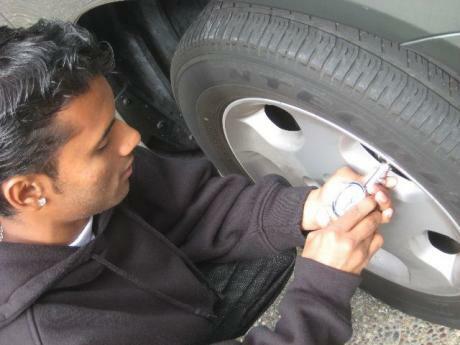 SF Environment along with Sustainable Earth Initiatives have created a comprehensive Clean Fleets guide and fuel tracking tool to help commercial fleet operators reduce their carbon footprint. Greenhouse gas emissions (GHGs) from the transportation sector accounts for 40 to 60% of the global warming pollution in most Bay Area Counties. These emissions can be some of the toughest to reduce since there are hundreds of thousands of individual vehicles and they operate outside of the direct control of local governments. San Carlos adopted its climate action plan on October 12, 2009. Learn how Climate Bay Area, a multi-sector partnership, is advancing climate actions in the San Francisco Bay Area. Daly City’s green building ordinance requires new single and multi-family residential buildings to be constructed in an effort to reduce construction waste, improve energy efficiency, conserve water, and promote building practices and materials that protect the environment and the inhabitants. Established in 2008, the Santa Clara County Climate Change and Sustainability Program has developed a Climate Action Plan for Operations and Facilities, and Green Building Policy for County Government Buildings. Both documents are available on the Office of Sustainability’s web page. Palo Alto is using an innovative and interactive online reporting tool to share the City’s progress in achieving its sustainability goals. 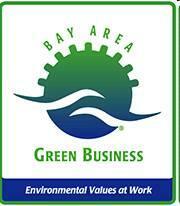 ABAG’s Green Business Program helps cities and counties certify local businesses. 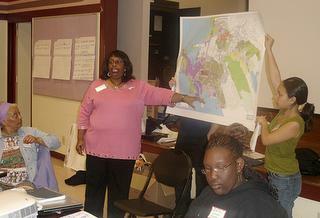 FOCUS channels Bay Area development in the right direction.